Chicken alarm. male on the outlook, alarming immediately when danger approches its chicks below, in the meadow. 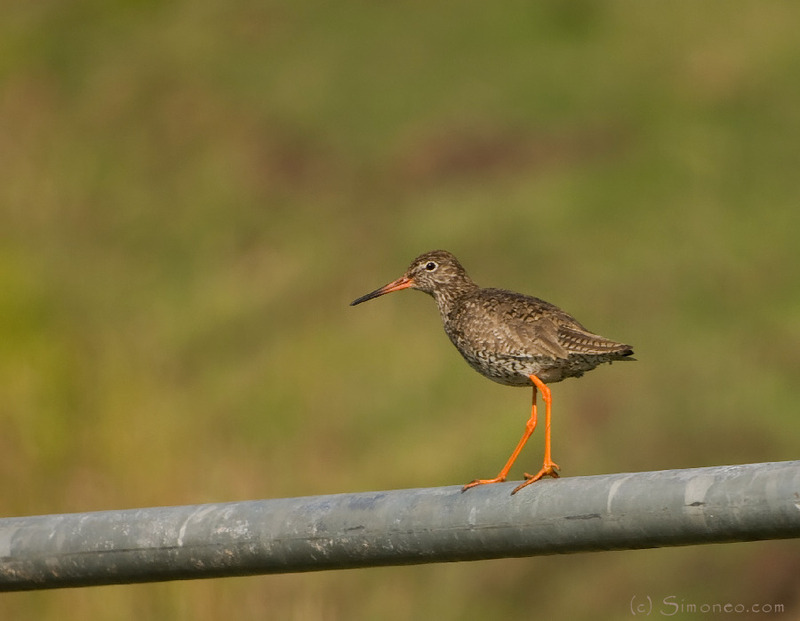 Common Redshank (tringa totanus/tureluur). Katwoude, The Netherlands. Exif: F 5.6, ISO 100, 1/800 sec, 300 mm.